All images or videos of Azusa Pacific University athletics are subject to NCAA bylaws at all times. 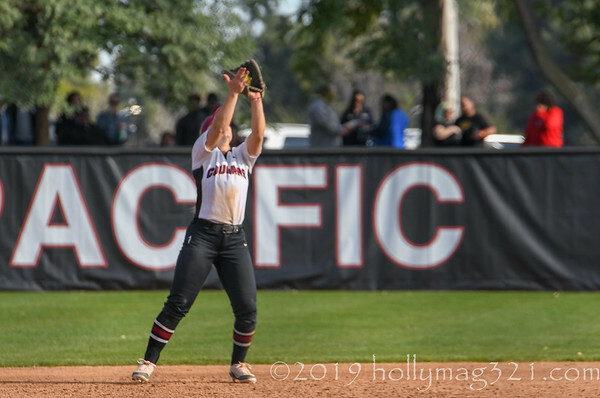 Therefore, all consumers, purchasers and/or downloaders of images or videos of Azusa Pacific athletics and its student-athletes agree not to use the images or videos of Azusa Pacific student-athletes for commercial purposes. Failure to follow this policy can lead to the suspension of student-athletes and/or forfeiture of contests.